All Types Heating & Gas are specialists in Industrial, Commercial & Domestic heating & hot water systems. We are based in Ascot but cover a 50 mile radius, covering Berkshire, London & its Home Counties. 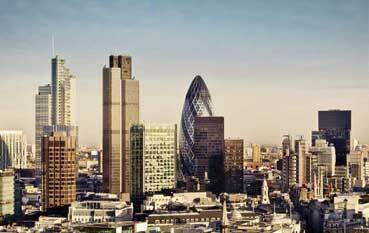 controls & electrics, small works & general boiler room maintenance. We work in many different sectors such as Hospitals, Nursing homes, Hotels, Restaurants, Offices, Gyms, Swimming pools. If your premises have heating & hot water then we can help you. 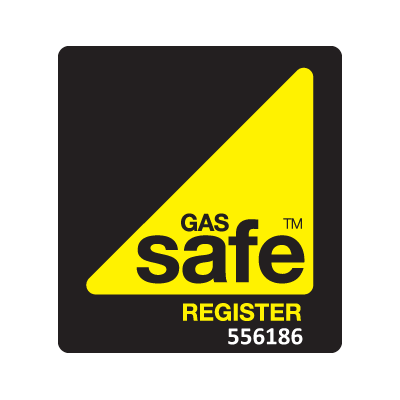 Our main objective is to maintain your working environment or personal abode to a legal standard & all our engineers are Gas Safe registered & ACS certified. The boiler is the most important component of your heating system. If it stops functioning well, you could be throwing money out the window or even endangering the health and well being of the people in your building. There are obvious signs that your boiler needs repair or replacing (like getting no heat at all from it). But there are also less obvious signs that may alert you to a problem before you''re left with no heat or hot water. If you see soot or discoloration on your boiler or nearby, this needs investigating as soon as possible. Water on or around the boiler or radiators could signal a leak in the heating system. If your heating bill is consistently higher than your boiler may not be performing up to par. A new, more efficient boiler can lower heating costs by as much as a third. If it takes a long time for your water to heat up, your system may need new controls. Unusual smells when the heat kicks on is a must act danger signal. It could signal a gas leak or incomplete burning of fuel that is releasing carbon monoxide into your home. Call 0800 111 999 immediately if you think the situation is an emergency. If your boiler is more than fifteen years old, you will nearly always do better to replace it. Your savings in heating costs will quickly make up the higher initial cost. If it will cost as much to repair your boiler as it will to replace it, you might as well go new. If your heating bills are consistently high, it makes sense to replace your old boiler. Local legislation may require replacement of an old boiler with a new, higher efficiency boiler under certain circumstances.